The holidays are almost here. It's not too late to book your 2017 holiday show and never too early to start planning for next year. Whether you are looking for a Christmas classic or a show that captures the warmth of the holiday spirit, we have the musical for you. From celebrated classics to contemporary gems - and even shows perfect for Broadway Junior performers - MTI is here for your holiday needs. Ultimately, you know what best suits your theatre's needs this holiday season and what will fill those auditorium seats. Check out the dropdown menus below to view some shows to consider when choosing your next holiday hit. Unwrap the magic of Christmas with these guaranteed Broadway Junior Hits! From the celebrated Magic Tree House series by Mary Pope Osborne comes an exciting new Christmas tale. Join Jack and Annie as they magically travel to Dickensian London in order to convince a young Charles Dickens to not give up on his dreams of being a writer - and to rediscover the magic within. Only one word can truly describe the magic of Elf the Musical JR...SPARKLEJOLLYTWINKLEJINGLEY! Based on the hit film and subsequent Broadway musical, Elf the Musical JR. is a guaranteed hit of a gift that kids from 1 to 92 will ask for year after year. Everyone's favorite musical about the irrepressible redhead is a perfect show to stage at anytime of the year - and producing it during the holidays makes it all the more special. Annie's universal themes of hope and optimism are sure to resonate with your audiences this holiday season. This 'tale as old as time' is the holiday hit ready-made for your stage. 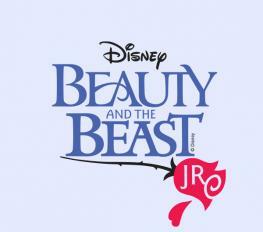 Disney's Beauty and the Beast JR. features timeless songs and incredible set and costume opportunities to dazzle your audiences. This contemporary classic's themes of love and respect will fit perfectly in your holiday schedule. Beloved favorites with heart-warming holiday themes and messages. Set on Lake Michigan in the late 1800s, The Christmas Schooner tells the story of the Stossel family and their ship, the Molly Doone. Determined to deliver a bit of Old World Christmas, Gustav Stossel sails Christmas trees across the lake to families living in Chicago. A moving musical about the importance of family, community and tradition, The Christmas Schooner never fails to sail into hearts of every audince member. A bona fide crowd-pleaser that will capture the hearts of all, Miracle on 34th Street, Meredith Willson's musical adaptation of the classic film, is sure to delight this holiday season. The show is packed with Christmas spirit, capturing feelings of nostalgia, hope, and possibility. You'll be getting a 'new deal for Christmas' this holiday season. Everyone's favorite musical about the irrepressible redhead is a perfect show to stage at anytime of the year - and producing it during the holidays makes it all the more special. 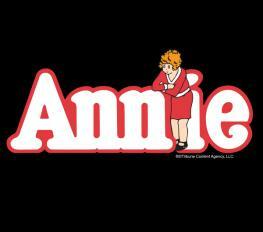 Annie's universal themes of hope and optimism are sure to resonate with your audiences this holiday season. 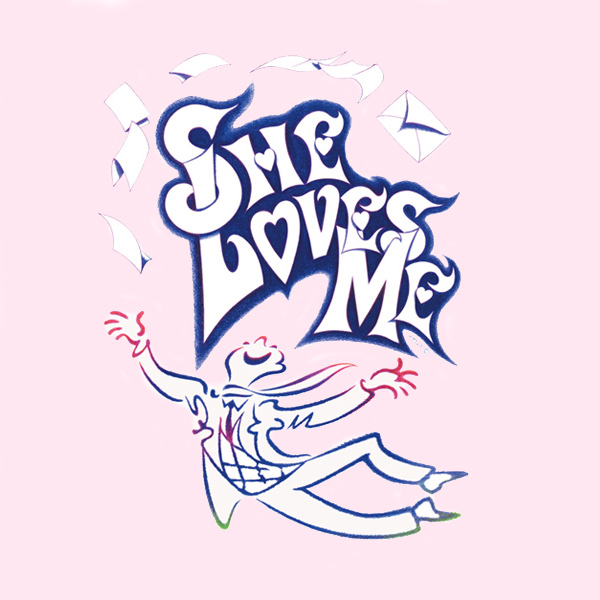 The charming She Loves Me is another show that fits perfectly at any point in your season, and the holidays make it even sweeter. Feuding parfumerie clerks, Georg and Amalia, unknowingly fall in love when they begin an anonymous pen-pal correspondence. Much of the show is set in the perfume shop during Christmas time, lending a festive atmosphere to this funny, intelligent, and endearing show. 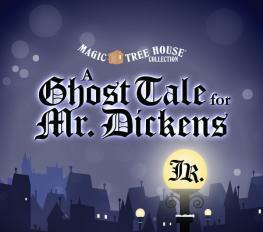 Charles Dickens' life and works are the inspiration for these Christmas classics. Dickens' classic story set to a stunning musical score by the incomparable Lynn Ahrens (Ragtime, Seussical) and Alan Menken (The Little Mermaid, Beauty and the Beast), A Christmas Carol: The Musical was first presented by Radio City Entertainment at Madison Square Garden, and has been delighting audiences ever since. 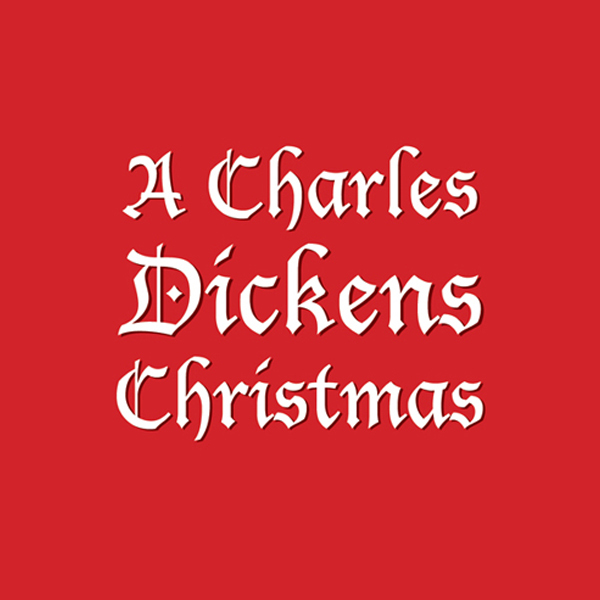 A Charles Dickens Christmas follows Charles Dickens as he struggles to write his classic Christmas tale, dealing with haunting past memories and ultimately finding his inspiration for A Christmas Carol. A classic twist on the traditional Dickens' tale, Scrooge, The Stingiest Man in Town is the perfect holiday show to bring to your audience. Victorian London comes alive in this lush adaptation, featuring many roles for actors of all ages. It's a veritable jukebox of holiday cheer for all to hear. Meet Eubie the Elf - the happiest Elf in the Northpole - as he sets off on a mission to bring Christmas cheer to the town of Bluesville. Set to an infectious, jazz filled score by the Grammy Award-winning composer, Harry Connick, Jr.'s The Happy Elf will cheer all in your audience this holiday season. It's the story of the first Christmas as you've never seen - or heard before! Rock Nativity tells the story of Mary and Joseph, the three wise men, King Herod, and the birth of baby Jesus in the manger - all set to a fun, contemporary pop score that adeptly mixes new hits and favorite Christmas classics. 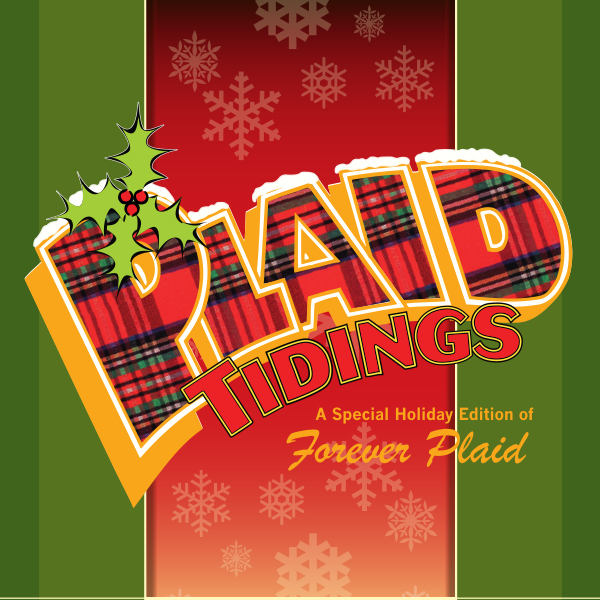 The Plaids are back with a show that offers the best of Forever Plaid wrapped up in a package with a big Christmas bow on top! Forever Plaid: Plaid Tidings brings Sparky, Jinx, Smudge and Francis back with a little heavenly help from Rosemary Clooney and some Christmas magic to bring the holiday spirit to life with song after beloved song. Planning ahead for a perfect Holiday 2018. The hilarious adaptation of the now classic Christmas film starring is almost down the chimney so you can start planning your 2018 Season! We'll be sure to spread the good cheer by singing loud for all to hear, but in the meantime don't forget to "Follow" Elf the Musical to find out any exciting news immediately. Hopefully the above shows inspire some holiday cheer for your next onstage adventure. The full list of shows can be found in our Christmas Collection. And as always, your licensing reps are here to help along any step of the way. Shoot them an email or give them a call. Also, simply sign into your MyMTI account to order a perusal, e-perusal, or reference recording. Be sure to keep us posted on your upcoming holiday shows by following and mentioning us on Facebook, Twitter and Instagram - all @mtishows.